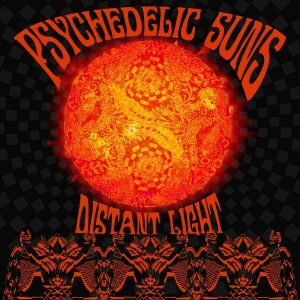 I have to admit that I wasn’t aware of this Finnish one-man-band and thanks to Andreas Krueger from Clostridium Records, I have the opportunity to learn, listen, trip, dive, and explore Psychedelic Sun’s! 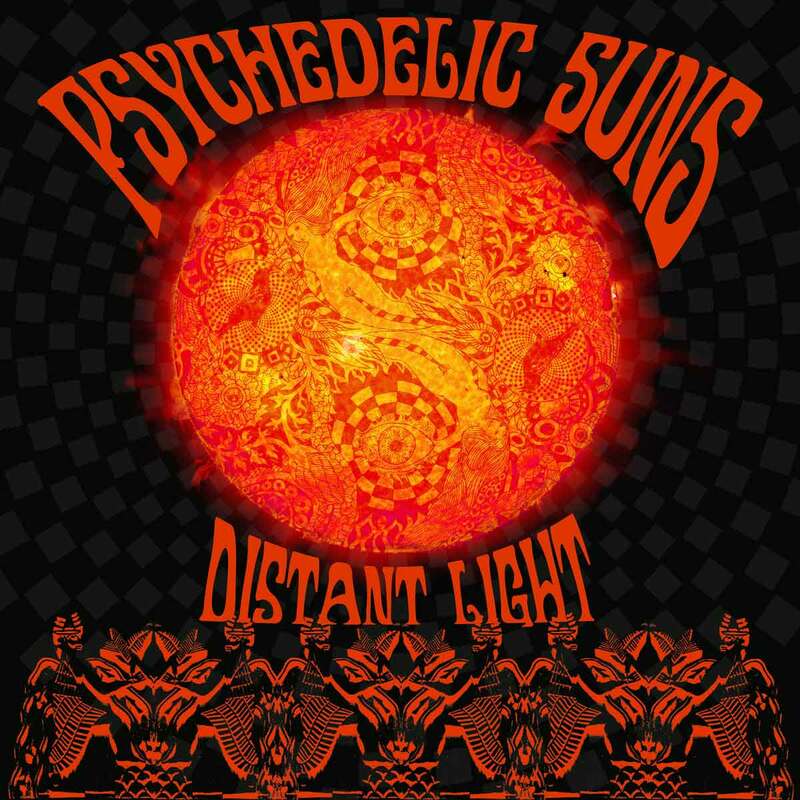 (Psychedelic Sun’s is Mister Pauli Partanen and when I asked him what’s the use of the apostrophe on his band name, he simply said: “It’s bit of inside joke I have with my musician friends. I’m famous for having misspelling on anything I ever do. So I decided to make misspelling on name too. Originally it was supposed to be Psychedelic Sun, but name was already taken. Maybe I could use the original name now as I’m bit bigger musician already… hehehe…” “Distant Light” is their/his 4th album that initially was a Bandcamp release (released July 11, 2018) soon to be “adopted” by Clostridium Records and released as a CD album with 5 more Bonus tracks! The album is recorded and mixed at PS’s home studio at Tampere during 2017-2018. Psychedelic Sun’s personally think this is going to be best release by far. He have made songs past 2 years and will collect all the best ones to this album and there is about 24 leftovers too!